The consequences of unsafe water and poor sanitation are far-reaching, impacting health, education, economic productivity, and the dignity of those living in extreme poverty. In 1993, the United Nations established World Water Day to bring awareness to the importance and management of freshwater sources. Today, the UN Sustainable Development Goal #6 aims to bring an end to the crisis, with safe water and sanitation for all, by 2030. Learn the top water crisis facts today, and discover how you can help bring an end to it in our lifetime. Sponsor a Water Project. Transform a Village. The problem is immense but entirely preventable. For over 40 years, people like you have helped reduce these numbers by partnering with water-poor communities to create transformation. 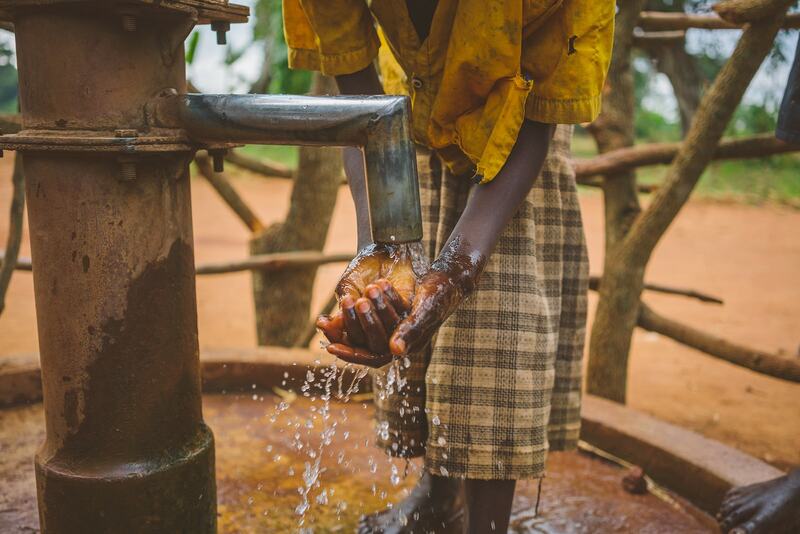 When you sponsor a village water project with Lifewater, you’ll meet real families battling the water crisis in remote villages in Uganda, Ethiopia, and Cambodia. Receive real-time updates from the village you’re helping and celebrate progress. This World Water Day, let’s make a difference together.